FALL SEASON SALE: 2017 Corvette Discounts! - MacMulkin Corvette - 2nd Largest Corvette Dealer in the World! 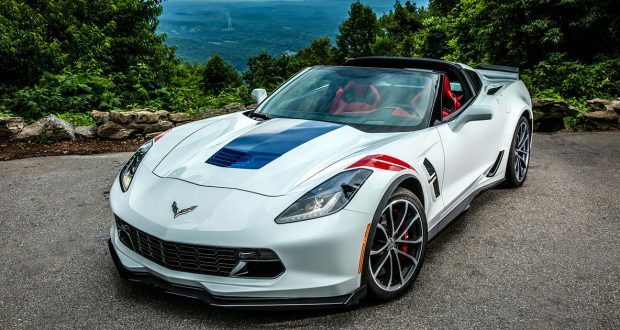 Home >> Corvette Inventory Spotlight >> FALL SEASON SALE: 2017 Corvette Discounts! FALL SEASON SALE: 2017 Corvette Discounts! At MacMulkin Chevrolet we are celebrating the start of the Fall season with some exciting discounts on our in-stock 2017 Corvettes! Check out our 2017 Corvette inventory and give our Corvette Team a call at 603-888-1121! 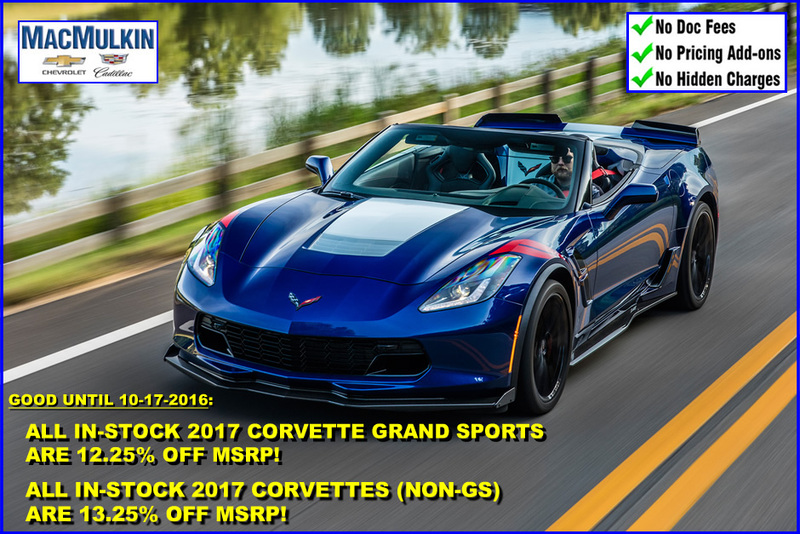 Previous: Select 2017 Corvettes Include 13% Off Discount! Next: Special Order Discount – Open Allocation for 2017 Corvette Z06 Orders!